Dumb Blonde are a super duo who are no strangers to the limelight and are solemn friends of fashion, recently at an interview with E! 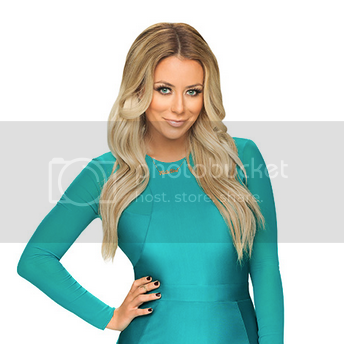 News Aubrey O’day – one half of the duo gave credit to L’avant Garde as their official sponsor and reliable source for amazing quality hair and coloring services, we are also excited to announce her role on Season 3 of We TV’s Celebrity Marriage Bootcamp in which Aubrey looks flawless thanks to her L’avant Garde pieces – try our marilyn wave or mermaid color range to achieve the girl’s signature looks. The show which premiered last week, also features Kendra Wilkinson, The Situation, Travis Garland etc. and is set to be a whirl of emotions for members of cast and viewers at home. We are still waiting on big things from Dumb Blonde, their instagram uploads tell of an upcoming show or music video – either way we are ready!